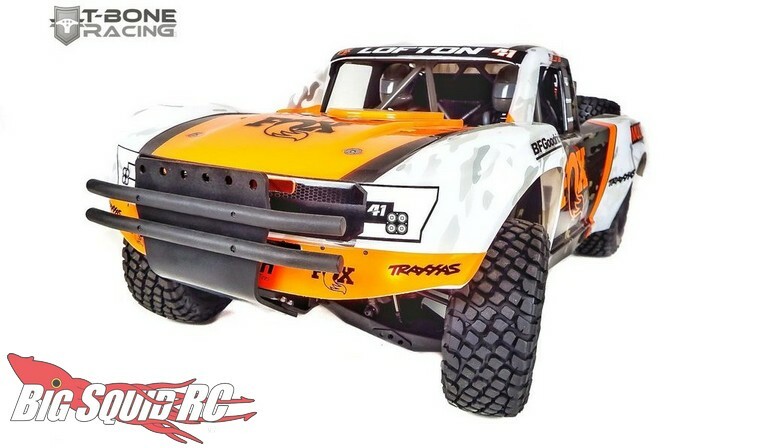 T-Bone Racing XV4 Front Bumper For The Traxxas UDR « Big Squid RC – RC Car and Truck News, Reviews, Videos, and More! 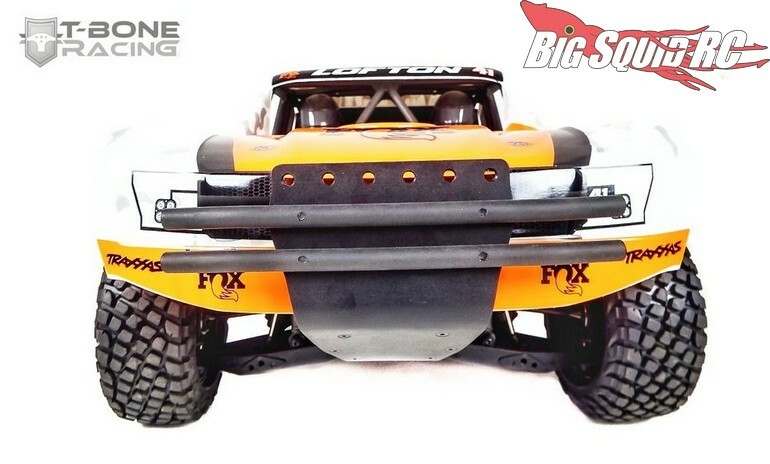 The part number for the UDR front bumper is #62178 and street pricing comes in at $29. 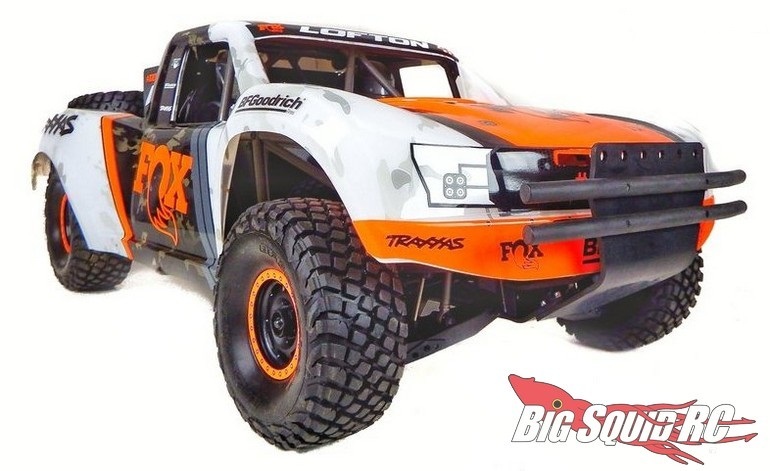 Use This Link to get more details, or Click Right Here to read more TBR news on BigSquidRC.